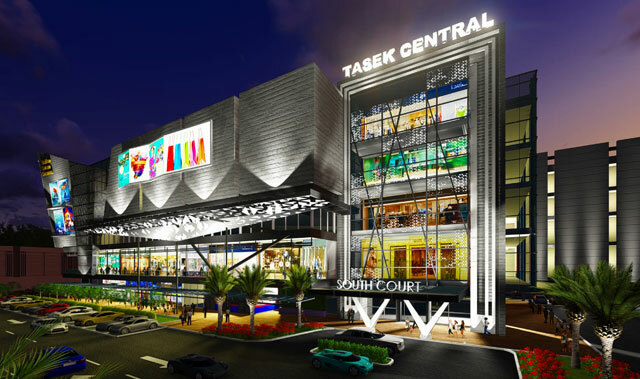 TASEK CENTRAL is an expansion of the current shopping mall: Plaza Tasek. 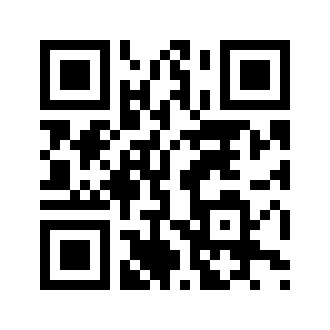 Located in the heart of Skudai, Plaza Tasek was a shopping complex undertaken by Tasek Maju Realty Sdn Bhd, starting its operations in 18th November 1996 as the first lifestyle shopping mall and one-stop shopping centre strategically located in the epicentre of Taman Ungku Tun Aminah. This transformation will see our current existing 138 shop lots expand to about 370 shop lots in its five storey shopping floors and three floors of basement car park for shoppers' convenience. Poised as a multi-purpose leisure-time destination that features modern chic restaurants, entertainment, and design ambience and amenities – we recognise that our customers today clearly want more than to just shop, they want an experience. 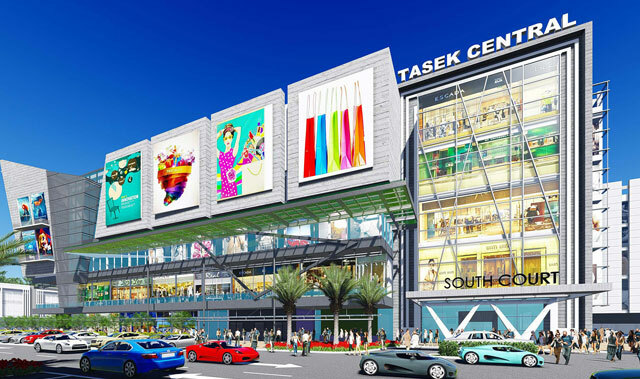 With “lifestyle” as the key central theme of Tasek Central, our established mall has and will continue to serve, not only the local residents but also residents from the surrounding townships and estates within the Skudai area. With "lifestyle" as the key central theme of Tasek Central, our established mall has and will continues to serve, not only the local residents but also residents from the surrounding townships and estates within the Skudai area.